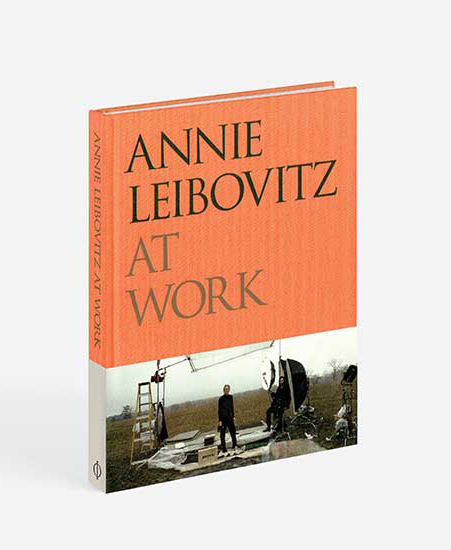 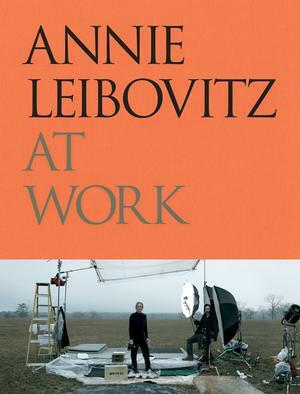 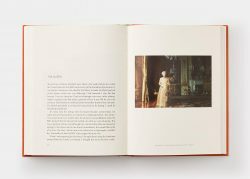 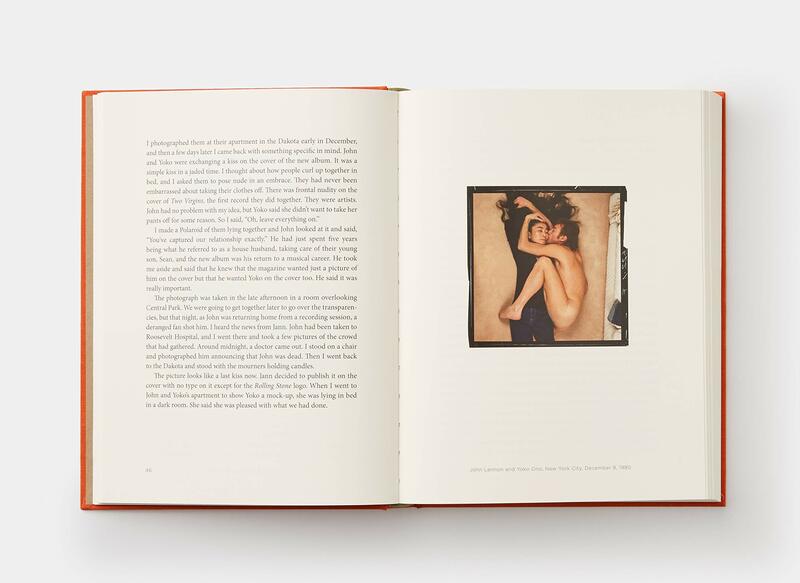 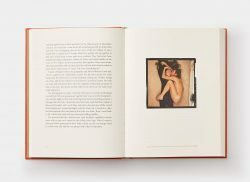 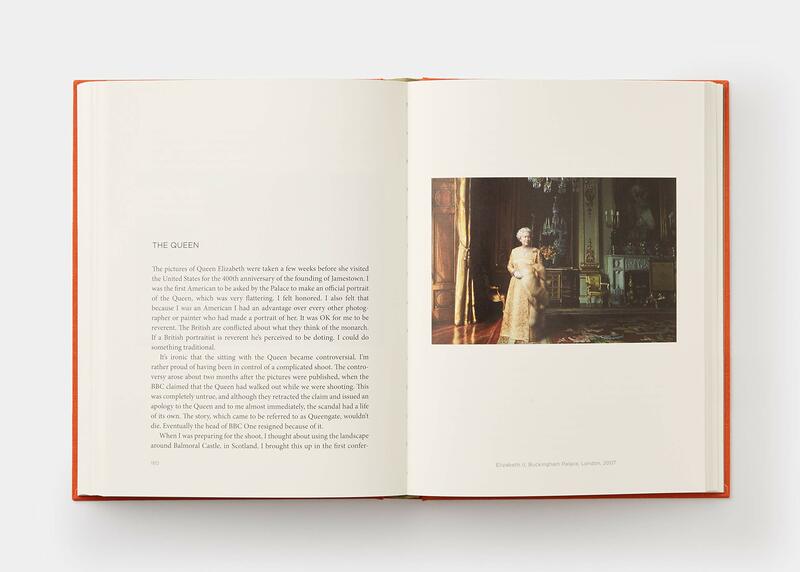 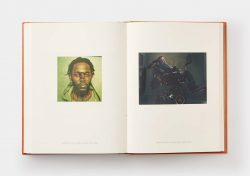 Leibovitz addresses young photographers and readers interested in what photographers do, but any reader interested in contemporary history will be fascinated by her account of one of the richest bodies of work in the photographic canon. 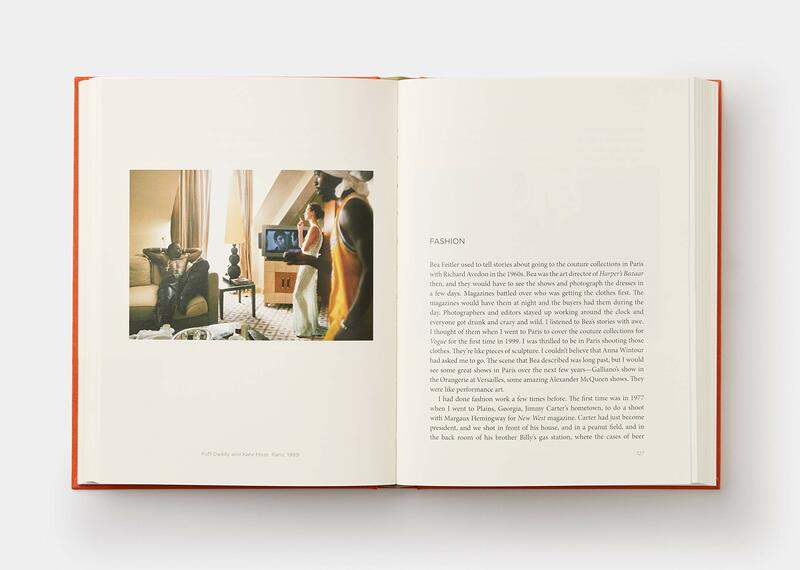 The subjects include photojournalism, studio work, photographing dancers and athletes, working with writers, and making the transition from shooting with film to working with digital cameras. Originally published in 2008, this revised and updated edition brings Leibovitz’s bestselling book back into print.